My cat, Tobi, was recently diagnosed with diabetes and my veterinarian told me that I could help monitor her at home. 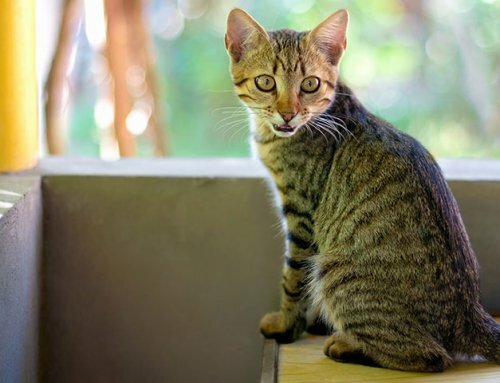 How can I monitor my cat at home? Thank you Liz for the wonderful question and I hope this information helps Tobi with her diabetes. 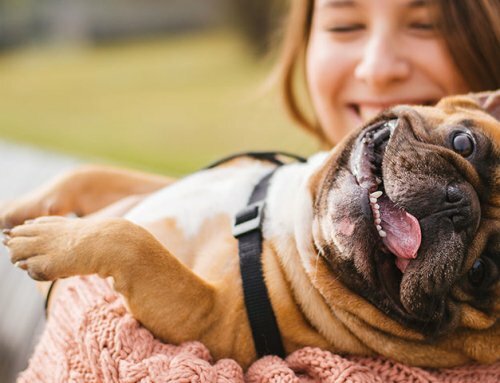 In this article, I discuss the importance of keeping a daily diary and how to monitor your pet’s blood glucose (sugar) levels. Monitoring diabetes is critical to determining your pet’s proper insulin dose. To a large extent, monitoring can be done at home and it is possible to save a great deal of money by doing so. However, some tests simply must be done at the veterinarian’s office. The hallmark signs of diabetes mellitus in a dog or cat are excessive water consumption, urination, hunger, and decrease in weight. It is not necessary to measure your pet’s water consumption as the fluid requirement will change based on exercise level, environmental temperature, and other factors. 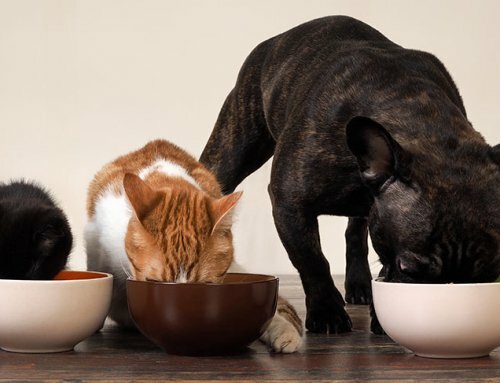 It is important to make a mental note about whether your pet’s appetite, thirst, and urine production are normal, or they have increased or decreased. Consider keeping a notebook with daily notations regarding some of these parameters. This will help you when you take your pet to the veterinarian – the more information you have, the better. Your pet’s body weight is less subjective. If your pet is small enough, consider weighing your pet every two weeks. As your pet becomes regulated, weight will be gained and more regulated. A well-regulated pet will maintain body weight. Keep the weights recorded in your notebook. Ideally, glucose (blood sugar) monitoring is performed at home. 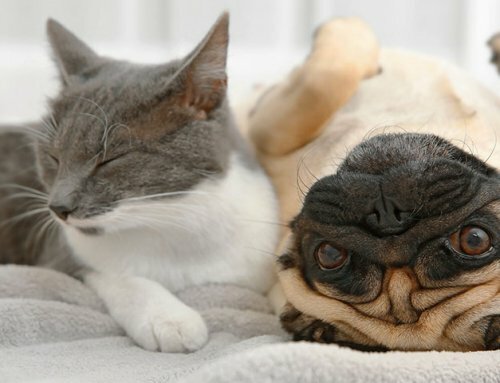 At home, your pet is most comfortable and blood glucose measures are not altered by stress. Furthermore, by doing glucose curves at home, the owner is spared the expense of going to the veterinarian. Understandably, not everyone is ready to collect blood from his or her dog/cat. 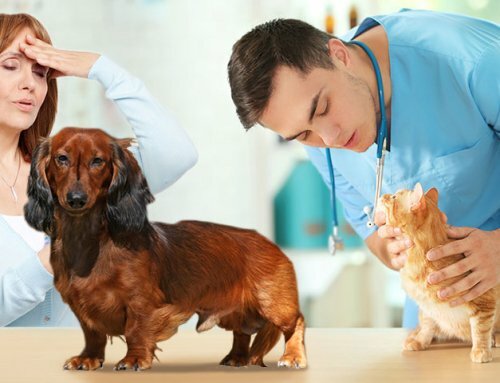 If you do not wish to get involved in home monitoring, simply be prepared to bring your pet to the clinic for glucose curves as recommended by your veterinarian. It is important to note, that monitoring at home does not replace routine veterinarian visits. For diabetic dogs and cats, insulin works best when administered at times of highest blood sugar, which typically occurs after eating. A glucose curve will reveal at what time the animal’s glucose level is the highest and when it is lowest relative to diet and insulin administration. It is often difficult determining the optimal type, dosage, and frequency of insulin administration. Each diabetic pet is a little different. Inadequate insulin dosing can lead to poorly controlled diabetes and excessive doses can cause weakness, coma and even death. The most common veterinary test to determine the optimal insulin dose in a pet is the glucose curve, which requires serial glucose measurements over the day. The results facilitate proper insulin dosage and time of insulin administration. The glucose curve is extremely useful. Indicates how long the dose of insulin is lasting, which in turn indicates whether the type of insulin being used is correct. Also it reveals how high and low the glucose levels fluctuate, which indicates if the dose being used is correct. Initially, curves are performed every 1 to 2 weeks until regulation is achieved. It takes 1 to 2 weeks for a pet to adapt to a dose of insulin, and that dose cannot be evaluated prior to that time period. 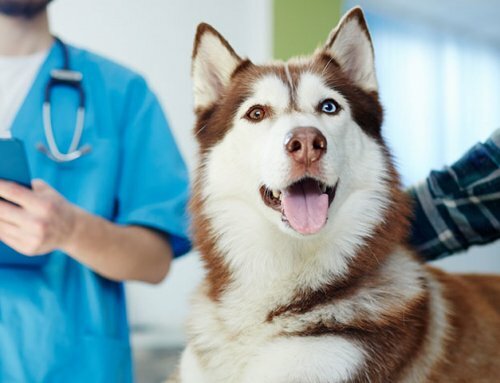 This information will help your veterinarian determine the best time to give the insulin. Glucose curves can be performed at home or at your vet. If glucose monitoring is being performed at home, it is best to check glucose prior to giving an insulin dose. Talk to your veterinarian to understand how low a glucose level should be in order to indicate that you should skip the insulin. Previously, human glucose meters were used to monitor dog and cat blood sugars. The issue with doing so, is that accuracy was not reliable. Trends were easy to see but it was not possible to obtain more precise measurements. Today, there are several veterinary glucose meters, on the market and it is recommended using one of these for best results. The AlphaTRAK 2 meter is the most commonly used veterinary meter, and is often recommended by veterinarians. There are many similar veterinary meters (Ulticare iPet Meter), and if your veterinarian prefers a different model it is best to go with his or her recommendation. Most glucose meters come in a kit that includes an instruction CD/DVD, the meter, a control solution for calibration, lancets to take your pet’s blood, and glucose strips for the meter to read. Please consult your veterinarian before making any changes to your furry friend’s diabetes management. Look for next month’s article featuring Diabetes Monitoring – Part 2. Dr. Gary Edelson, Doctor of Veterinary Medicine, grew up in Holmdel, New Jersey where he attended Holmdel High School. He completed his undergraduate degree at Indiana University in Bloomington, Indiana. Upon graduation, he attended veterinary school at St. George's University, Grenada. He completed his clinical year at University of Florida School of Veterinary Medicine, and graduated in June 2008. During his veterinary education, Dr. Edelson was recognized by the Pfizer Corporation for his work and efforts in emergency medicine. Dr. Edelson has special interests in canine and feline diabetes and dentistry. Dr. Edelson has also authored numerous articles on canine and feline diabetes. Dr. Edelson currently resides in Ft. Lauderdale, Florida and is an avid pet lover. He enjoys working with dogs, cats and birds. He has a special interest in dentistry, ophthalmology and internal medicine with a specific focus on canine and feline diabetes mellitus.